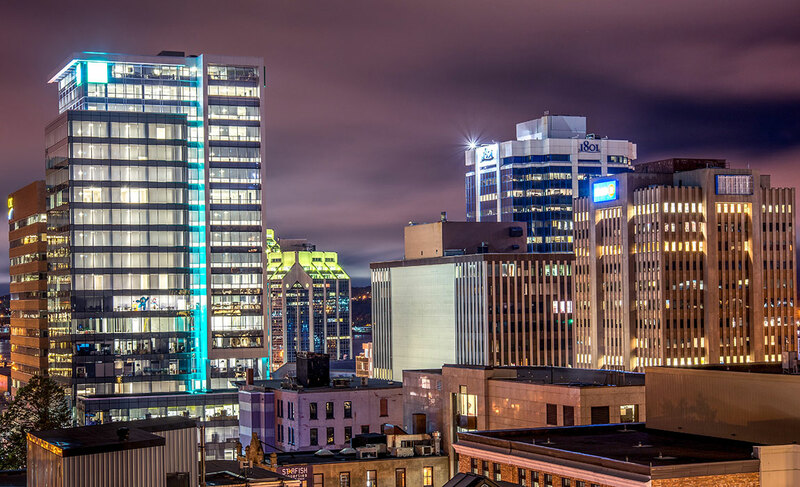 Nova Scotia's strong infrastructure keeps companies connected | Nova Scotia Business Inc.
Nova Scotia is home to a number of growing sectors, including its technology and financial services sector. 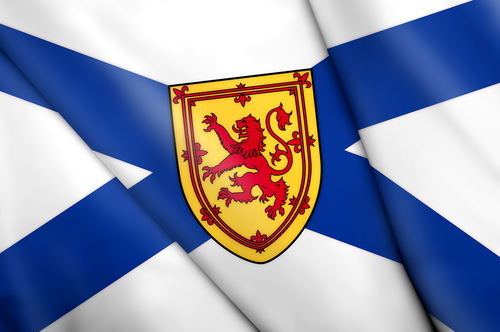 The secret behind this success may be the fact that in Nova Scotia, companies can stay connected. Businesses in the province gain a competitive advantage from the strategic location that supports reliable communications services, steady power and easy access to premier ports. Citco Fund Services, a global financial service provider that specializes in hedge funds, was able to work through Hurricane Sandy even while the storm devastated New Jersey and shut down its location in Jersey City, according to The Chronicle Herald. 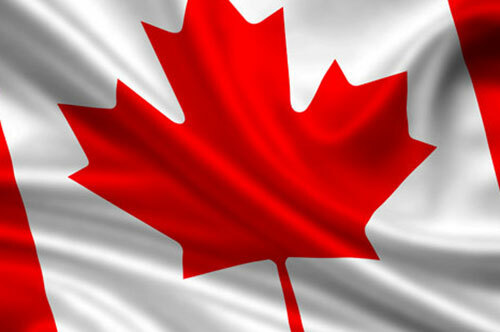 The company’s office in Halifax ramped up to cover for outages along the United States’ Eastern Seaboard. In fact, this isn’t the only time Nova Scotia has prevailed during emergency situations that compromised other cities. During the 2003 blackout that left approximately 50 million people in Canada and the U.S. without power, the province’s lights continued to burn uninterrupted. 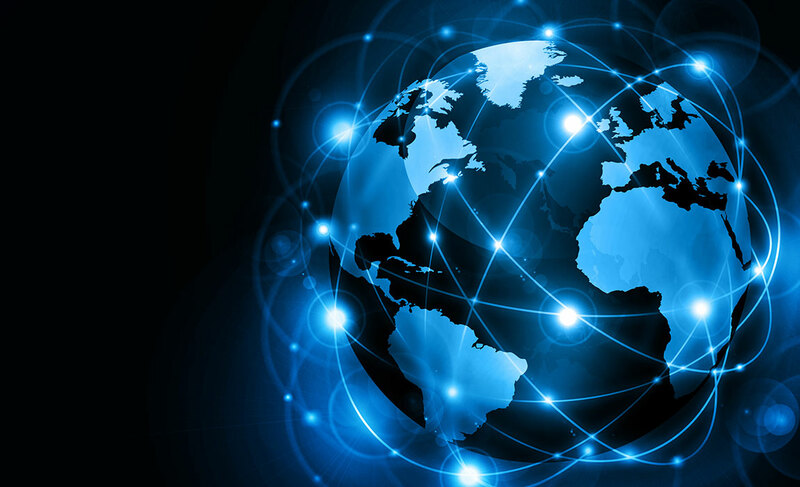 With connections to the Hibernia Atlantic fiber optic link and other transatlantic and continental networks, businesses can facilitate direct communication with key markets around the world, including London, New York, Toronto and Montreal. In fact, Hibernia Atlantic is situated beside the Atlantic Ocean just outside Halifax, Nova Scotia and is the cable landing point for North America. When a computer is trading, the time it takes for information to travel from Europe to North America matters. Milliseconds can be worth millions of dollars on Wall Street. That makes Halifax crucial to the global financial community because it is located on the quickest route between Europe and North America. Not to mention that Halifax’s position on the Atlantic coast offers optimal access for shipping and travel. There are direct flights between the Halifax Stanfield International Airport and major commercial hubs that quickly transport business travelers and company executives to and from meetings. Because Nova Scotia is in a prime location as the eastern-most province on Canada’s mainland, companies find its time zone highly strategic. These advantages and others bring world-leading companies to Nova Scotia and kept them here. Learn more about why companies invest in Nova Scotia.